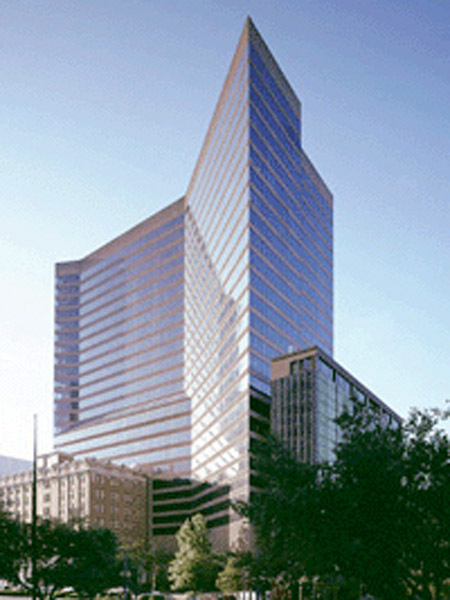 Strategically located right at Poydras Street And St. Charles Avenue (better known as the Ã¢â‚¬Å“Main and MainÃ¢â‚¬Â), this Class Ã¢â‚¬Å“AÃ¢â‚¬Â office building is on the 14th floor of the Poydras Center. 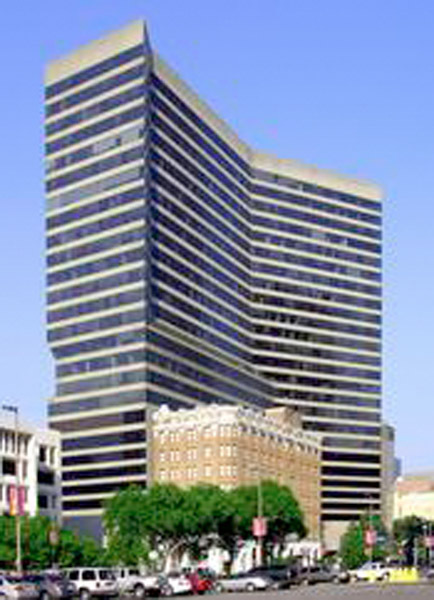 Right in the heart of the New Orleans Central Business District, the building is conveniently situated beside the Federal Court House and the US Post Office. The building can be accessed 24 hours a day, 7 days a week with 24-hour on site security. 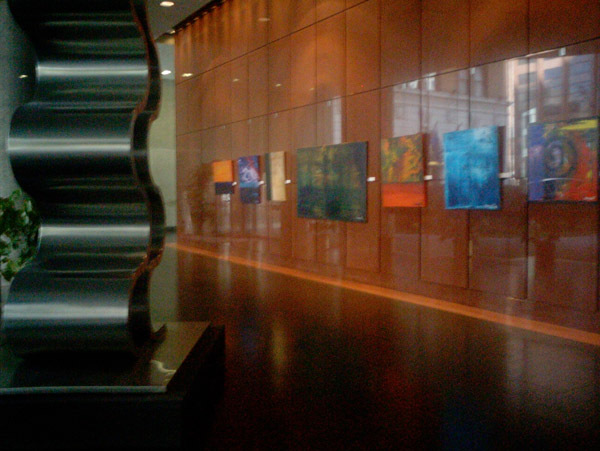 In walking distance to world class restaurants, hotels, shops, the French Quarter, Convention Center, and the Superdome. Easily accessible by car to I-10 and major bus and streetcar lines. There is even a shoe shine service, repair shop, sundry shop, cafÃƒÂ©, and barber shop all conveniently located in the building.